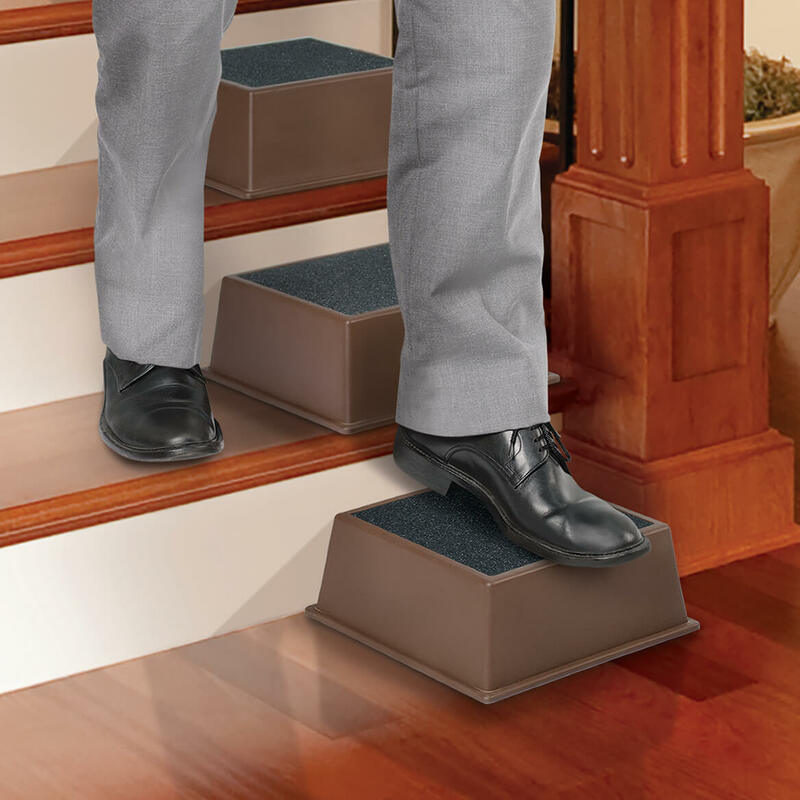 I have been having trouble at the top of my stairs. 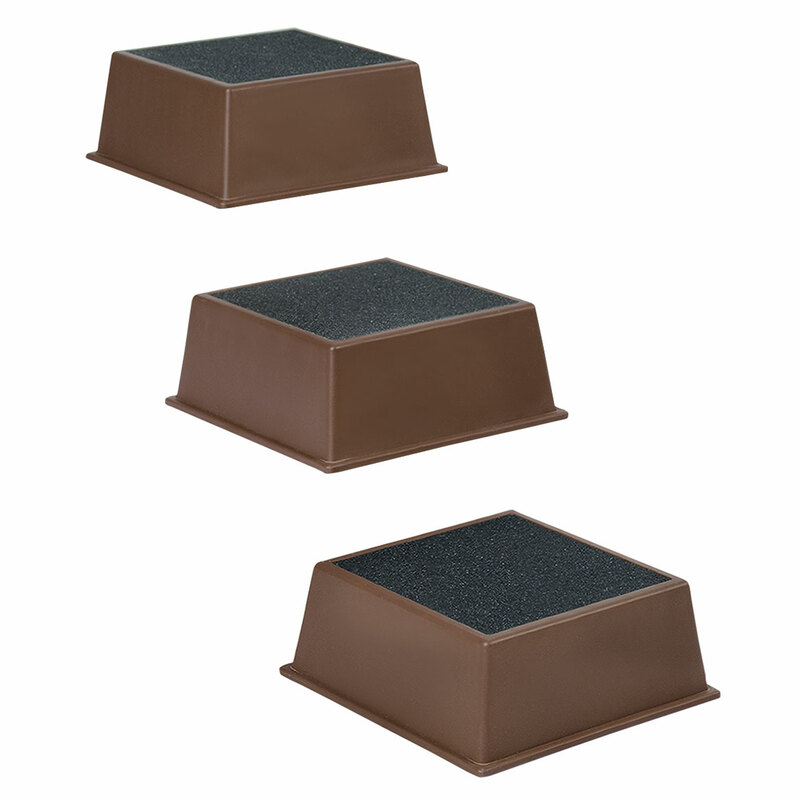 Recently I purchased these and put them on the top three steps. Now it is a lot easier for me to go up the stairs. These are great. 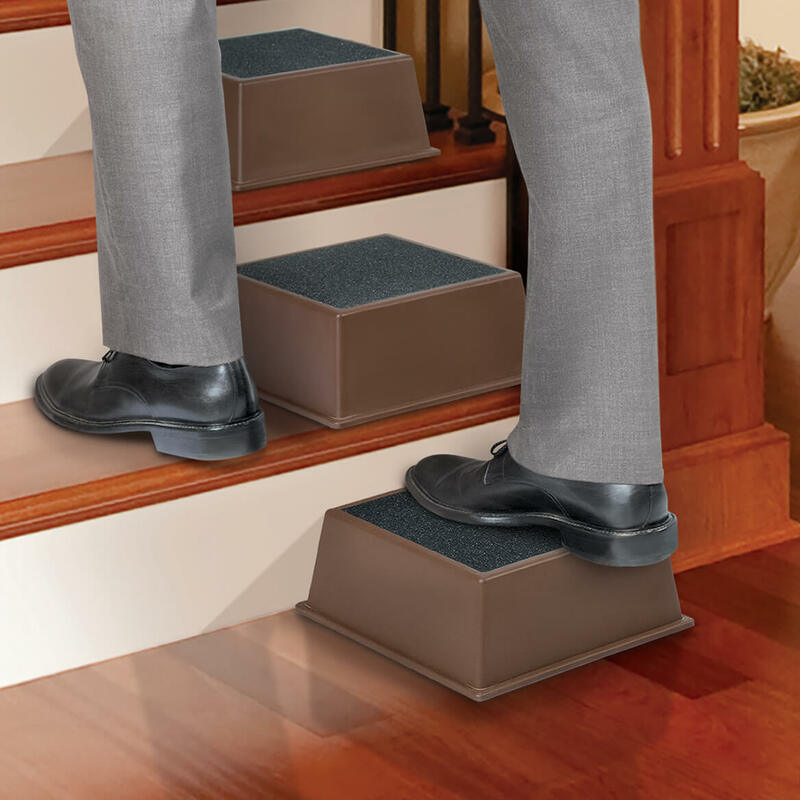 I already have three so I purchased some more for my steps. It is a lot easier going up the stairs now. BEST ANSWER: Thank you for your question. Up to 250 pounds. We hope this information will be of help to you.